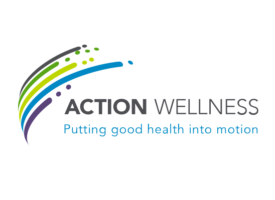 Annex West Clinic is a partnership between Action Wellness and FPCN to provide primary care, medical case management and short-term counseling. Annex West is based on the patient-centered medical home model, which utilizes a team approach to foster communication between providers and patients, increase care coordination, and enhance overall quality of care. FPCN nurse practitioners work with Action Wellness medical case managers to provide comprehensive services. The Stephen and Sandra Sheller Eleventh Street Family Health Services of Drexel University is operated in partnership with FPCN. 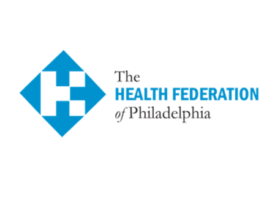 The Health Federation of Philadelphia creates a network for community health centers in Southeastern Pennsylvania and improves access to health care resources through education, training, and direct-service programs to help underserved communities. 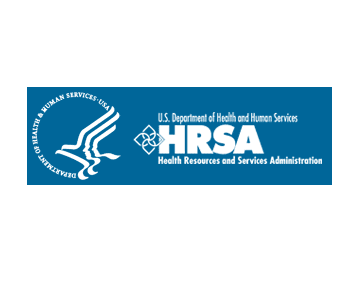 The U.S. Health Resources and Services Administration, an agency of the U.S. Department of Health and Human Services, promotes access to health care resources for the uninsured and underinsured. 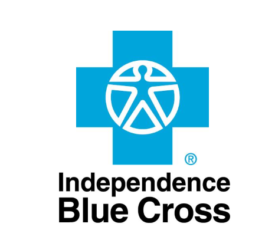 Independence Blue Cross, one of the largest health insurers in Southeastern Pennsylvania, advances health care and health education through social responsibility and community involvement. 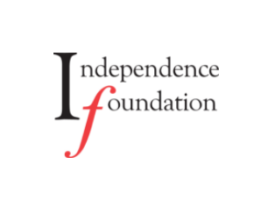 The Independence Foundation is a non-profit organization that supports Southeastern Pennsylvania’s communities in the areas of health care, education, legal aid, human services, and the arts. 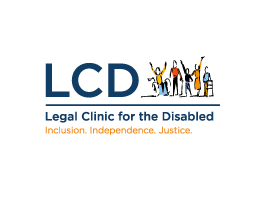 The Legal Clinic for the Disabled (LCD) is the only non profit focused on providing legal services to those with physical disabilities in the Philadelphia area. LCD provides free legal services to low-income people with physical disabilities, and to the deaf and hard of hearing. LCD is involved with Medical Legal Partnerships (MLP), including one with FPCN. An MLP integrates legal services into a medical care setting to work with and train doctors, nurses, social workers and healthcare staff to identify social determinants to health that are legal in nature that negatively affect health care outcomes, so that appropriate referrals for legal care can be made. Health centers depend in large part on public financial help and need a unified voice and common source for research, information, training and advocacy. 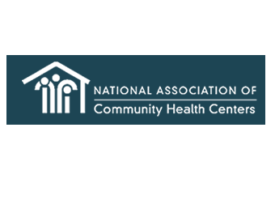 To address these needs, the National Association of Community Health Centers (NACHC) organized in 1971. NACHC works with a network of state health center and primary care organizations to serve health centers in a variety of ways. 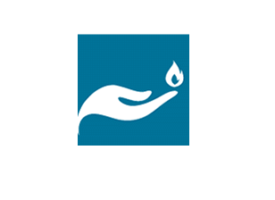 The National Nursing Centers Consortium is a network that promotes nurse-led healthcare through leadership and management support, policy analysis, health programs, consultation and applied research. 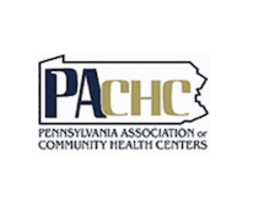 As the state primary care association, the Pennsylvania Association of Community Health Centers (PACHC) represents and supports the largest network of primary health care providers in the Commonwealth. 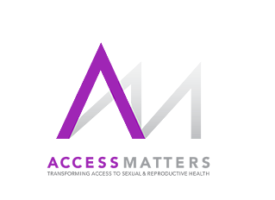 Their network of health centers includes Community Health Centers (FQHCs and FQHC Look-Alikes) Rural Health Clinics and other like-mission providers serving more than 700,000 people at more than 300 sites in underserved rural and urban areas throughout the Commonwealth. Since 1981, PACHC programs and services have supported health centers in their mission to improve access to affordable, quality primary care for all. 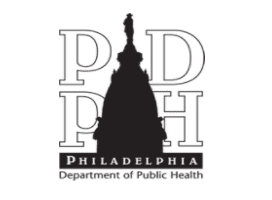 The Philadelphia Department of Public Health seeks to improve the health outcomes of all Philadelphians by providing health services and programs for the city as well as partnering with communities, hospitals, academic institutions and businesses to create a healthier Philadelphia. 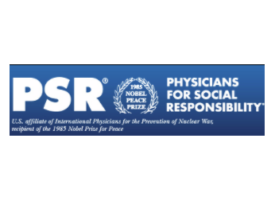 Physicians for Social Responsibility (PSR) Philadelphia promotes social responsibility by protecting health, the environment and communities through education, training, direct service, and advocacy. PSR speaks out against violence – from the street level to the global level – and whether against humans or against the very biosphere in which we live.